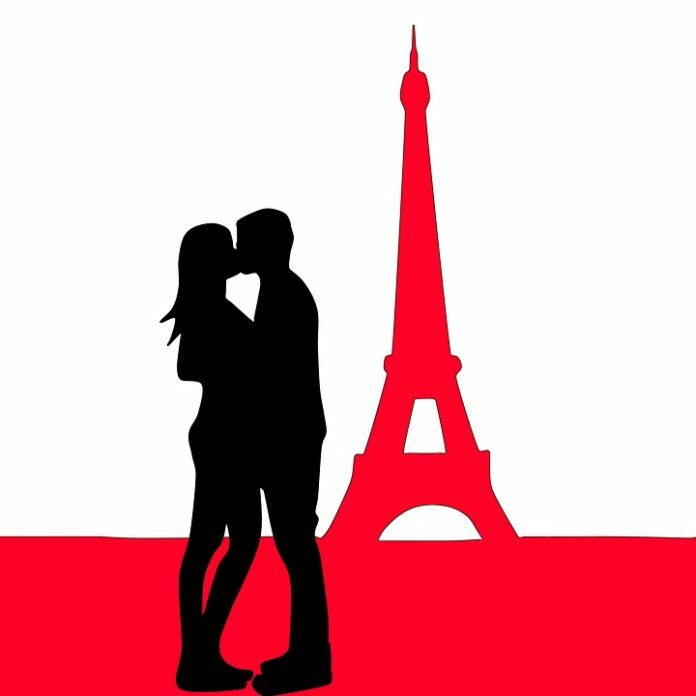 Enter Premiere Networks – Rendezvous Romantic Paris Getaway Sweepstakes and a trip to Paris could be yours. The Grand Prize is round trip air transportation for two to Paris and 2 night hotel accommodations. The approximate retail value of this prize is $5,000. You must be a legal resident of the U.S. and be at least 18 years old to enter. One entry per day per person and the Sweepstakes will end on February 24, 2019.